It would be unconscionable to tax religious organizations, which operate as a structure onto which religious beliefs are formalized. To tax them is akin to taxing those beliefs. Since these beliefs also do not produce anything material, it is also akin to taxing the “immaterial realm”. Christian community. Erecting a barrier to the formation of such a community by taxing churches infringes freedom of religion. If taxing them was akin to 'taxing belief' then paying money to them would be akin to buying belief and receiving money would be selling belief. There are a lot of other immaterial products which are naturally taxed such as yoga classes or the movies. 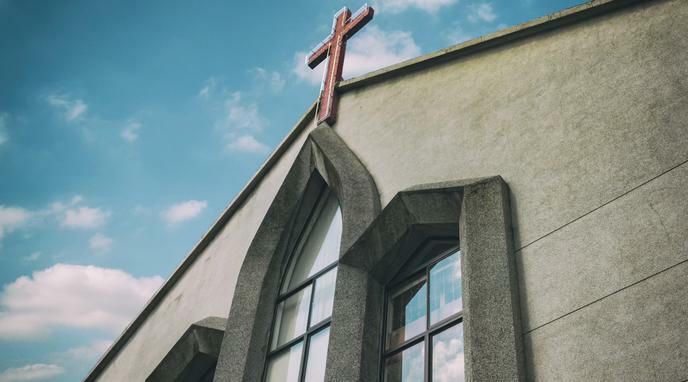 Churches are subject to a number of taxes already, such as employment tax and gas tax.